Persian rugs are one of the most popular rugs in the world, but the average person wouldn't be able to tell you much about one of planet earth's most favorite rug styles. The meaning behind the word "Persian rug" has changed considerably since they've grown to their current popularity. In the past the term Persian rug was used to describe any kind of rug that was made somewhere in the Persian empire; but now many people use the term Persian rug to describe a rug that's made with a certain pattern. The country we know as Iraq is where the old empire of Persia used to stand. Persia was one of the most powerful and important empires in the Middle East, and the empire was known for its particularly impressive artistic talents. Calligraphy, tile work, and miniature painting were a few of the arts Persia was famous for. But there was no artistic talent that was more revered than the distinct rug weaving that came from the area. There's evidence that the art of carpet weaving existed in ancient times, some people think that it goes back as far as 500 B.C. 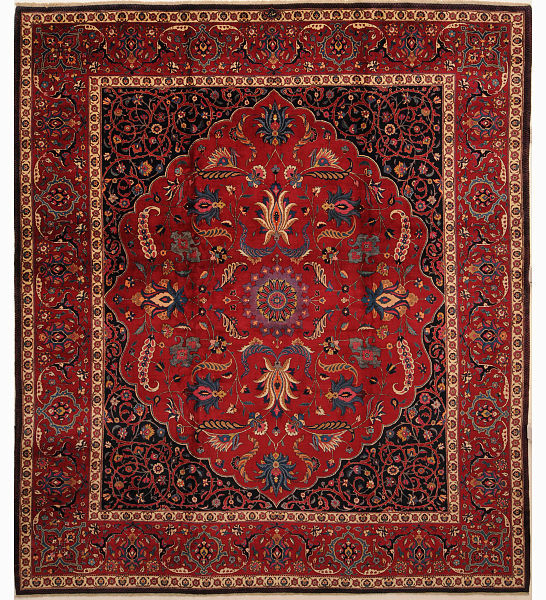 An array of weaving styles and patterns have been used over the past millennia, everything from wool, cotton, and fine silk have been used to make Persian rugs. The style of carpets that we know and love today developed under the Safavid Dynasty, between the years of 1502-1736. Many of the traditional colorations and patterns that are used today were developed during this time, and many high quality carpet factories were also created at this time. The patterns and styles Persian rugs have come in may have changed, but the quality of Persian rugs hasn't changed since they first came to be. 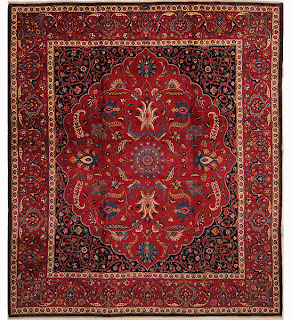 Persian rugs have always been praised for the high quality. The materials they're made out of, along with their strength and durability have been lauded since they rugs became popular around the world.